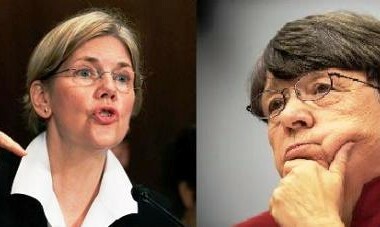 Elizabeth Warren to SEC Chair Mary Jo White: I Want You Fired! 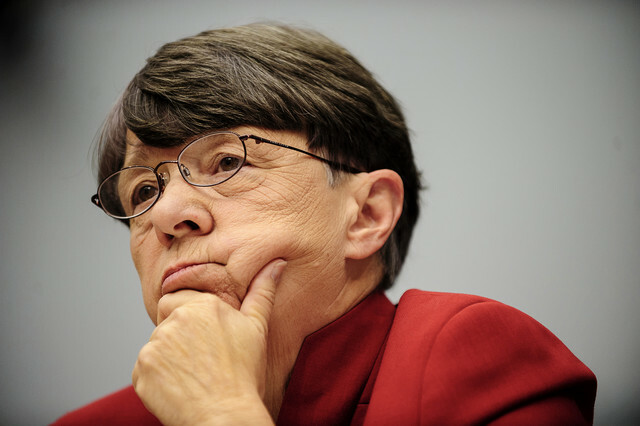 (InvestmentNews.com) Sen. Elizabeth Warren has asked President Barack Obama to replace SEC Chairwoman Mary Jo White, despite two straight years of record-level enforcement actions by the agency. 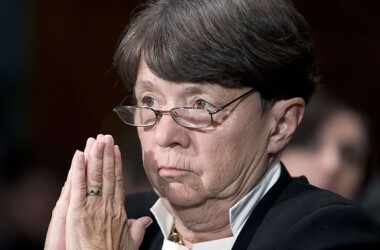 Ms. Warren, D-Mass., argues that the disclosure rule would increase transparency for investors by requiring companies to report political contributions. 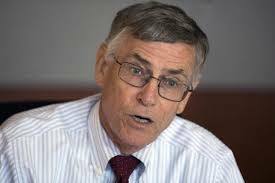 An SEC spokeswoman declined to comment on Ms. Warren’s 12-page letter, which suggests the battle is just getting started. Global consultant Private Placement Services LLC provides corporate Issuers seeking to raise capital via debt, equity convertible debt or other structures with a full suite of offering memorandum preparation and prospectus document writing. Even though Ms. Warren’s passion for increased regulatory oversight of the financial services industry has never been subtle, it might be missing the big picture, according to Todd Cipperman, principal at Cipperman Compliance Services.